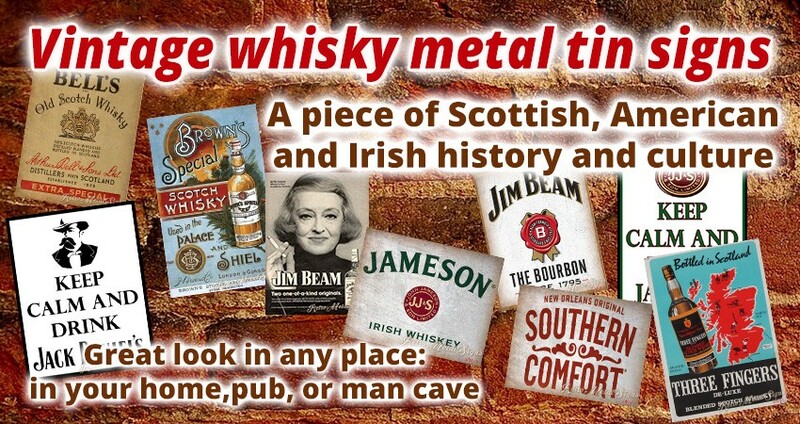 Choose from our collection of vintage whisky metal tin signs showing different brands and available in many sizes as well as colours. 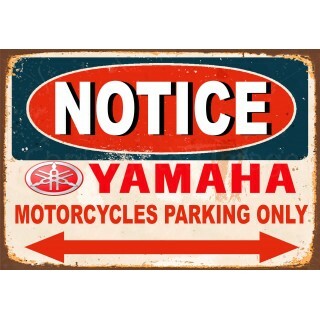 Choose from our collection of retro music metal tin signs of different picture motives, sizes and colours. 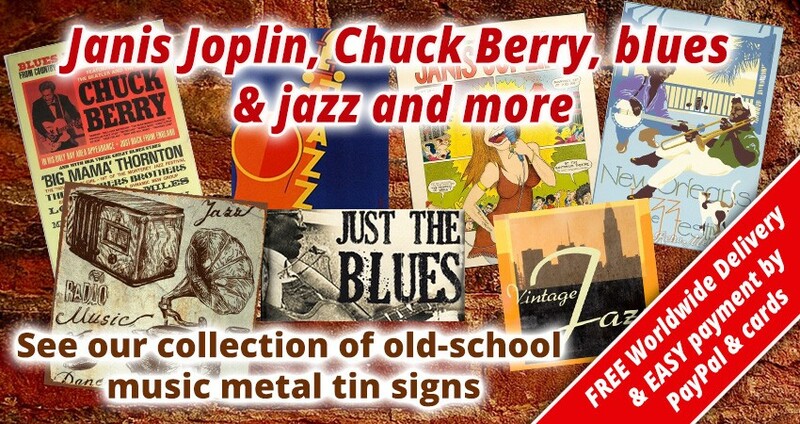 On our stock you will find music metal tin posters that are ideal for each potential Client - a music fan, a musician or even owners of dancing clubs and recording studios who want to have their rooms or interiors. 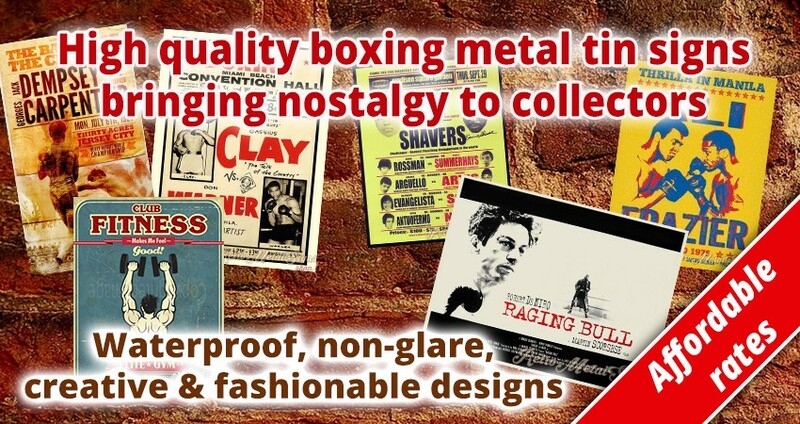 We present to you a varied range of boxing metal tin signs of different sizes, custom texts, colours and picture motives, which makes our collection of boxing metal posters ideal for each potential Client - a boxing fan, an owner of a boxing club, gym, or anyone who wants to have a sports legend on the wall for affordable price. 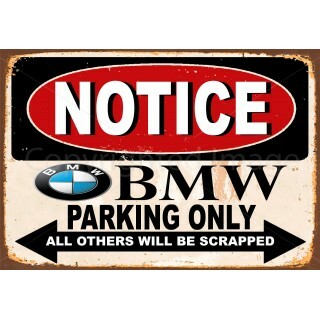 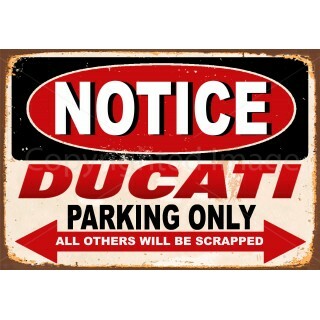 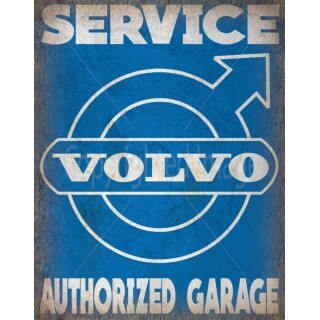 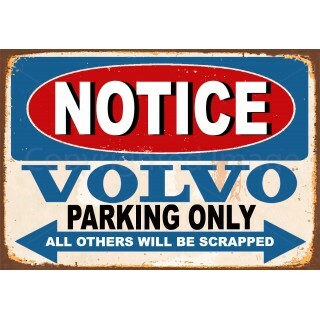 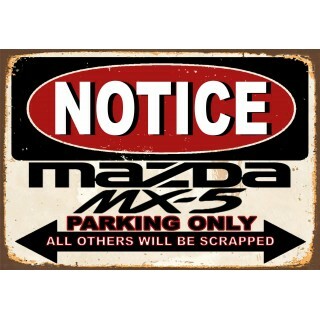 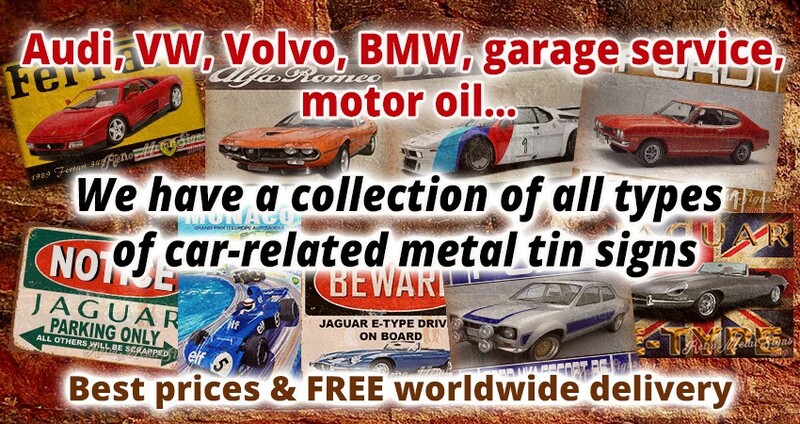 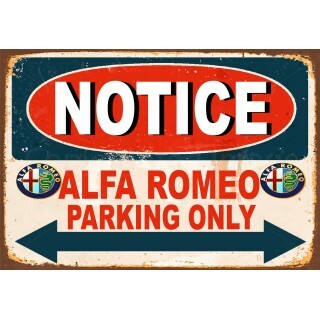 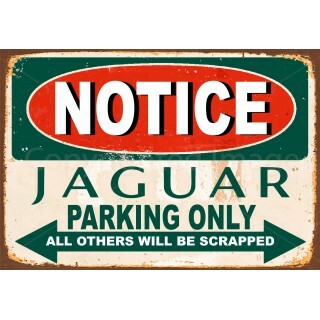 In our shop you'll find a rich and varied collection of metal tin car signs - lots of design choices, sizes, colours, custom texts and picture motives guarantee that each of our potential Clients will be able to choose the sign they want. 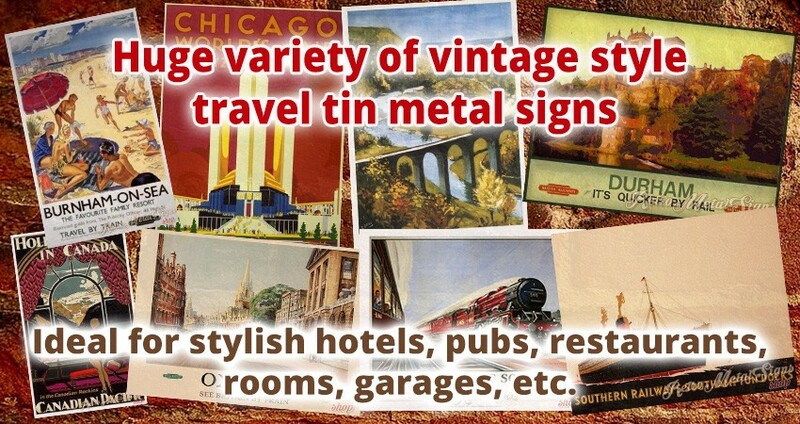 Our shop stocks a large quantity of fashionable, retro-style travel metal tin signs. 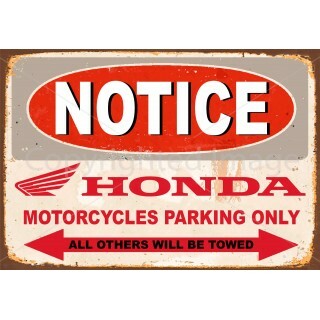 Lots of designs, sizes, colours, custom texts or picture motives guarantee that each of our potential Clients will be able to choose the sign they want.